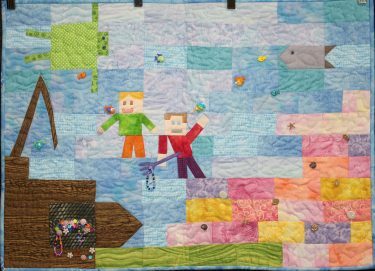 s part of our educational outreach to the community, a quilt made by one of our members is displayed at the downtown Boise Public Library at 715 S. Capitol Boulevard. 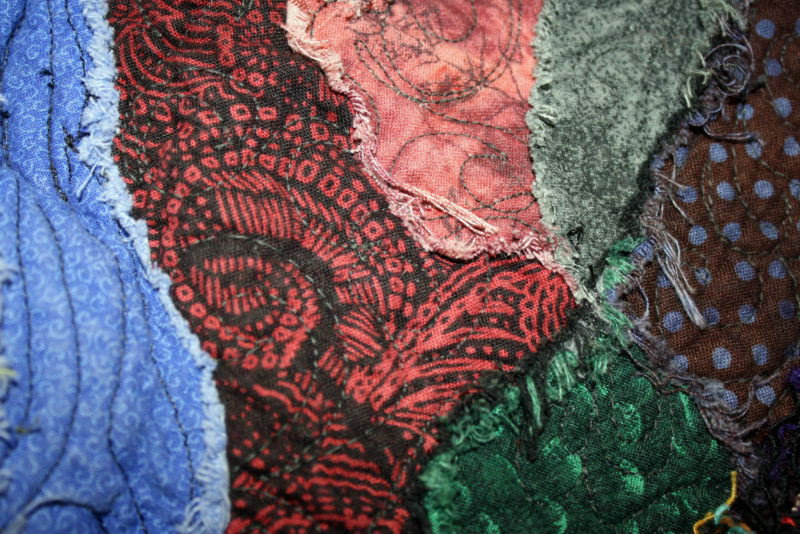 A different quilt is displayed each month. The quilts hang behind the Library checkout counter and include a short description of the quilt and contact information for our Guild. We are thrilled to have youth quilts displayed at the library in April. 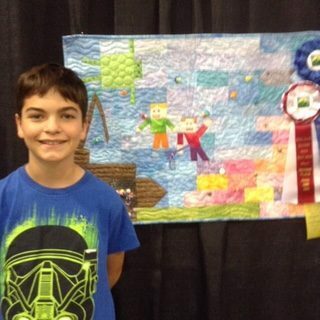 EthanSmith, age 11 won first place in the youth division of the BBQ Quilt show in 2018. He won second place for viewer’s Choice. His quilt, “Treasure on the Coral Reef” began as a Minecraft design on his computer. 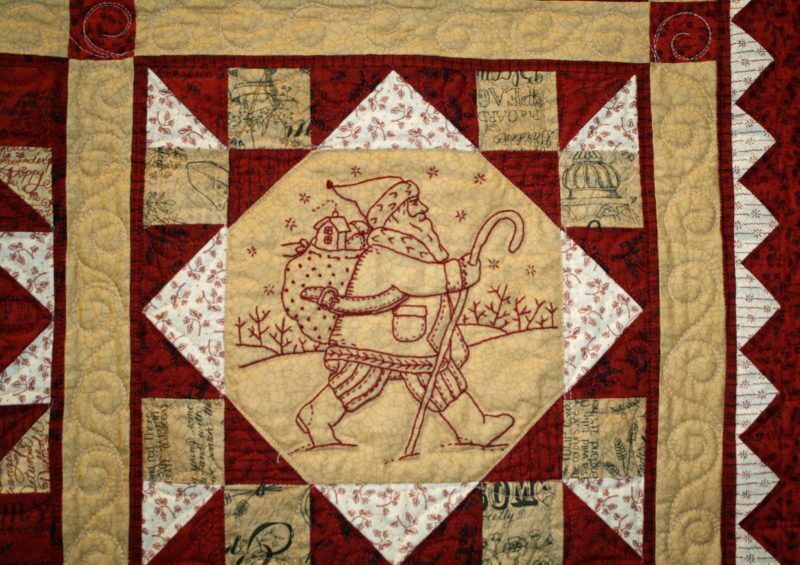 We translated this into an original quilt pattern. Ethan is now in the 6th grade and has been quilting since he was 7. 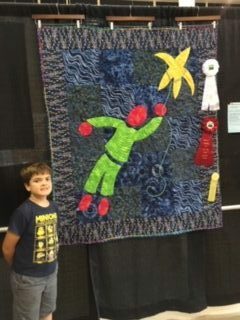 Dashiel Smith won second place at the 2018 BBQ show for his quilt “Star Wrangler.” He won third place for Viewer’s Choice. Dash picked the pattern and shopped at the Quilt Crossing for the fabric, with help from some friendly quilters. Dash is in the 4th grade. He also won second place in the 2017 BBQ show. Both boys quilt with their grandmother, Barbara Smith, during summer vacation. This fall they made a quilt and some baby bibs for the new brother, Wyatt, born in January 2019. 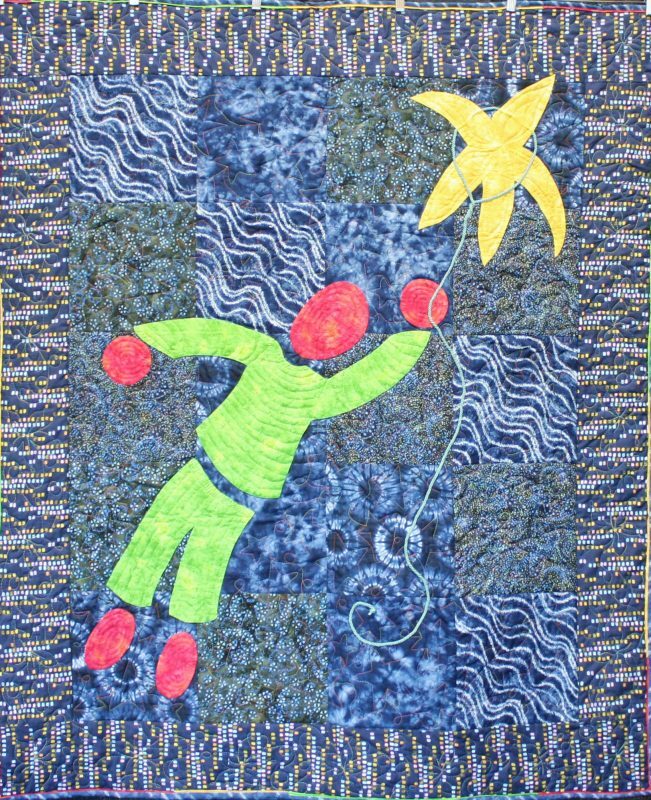 Please stop at the downtown Boise library and enjoy their quilts.